Ahhh, springtime – the beginning of riding season for many motorcyclists. What better time to get out and be on your motorcycle? 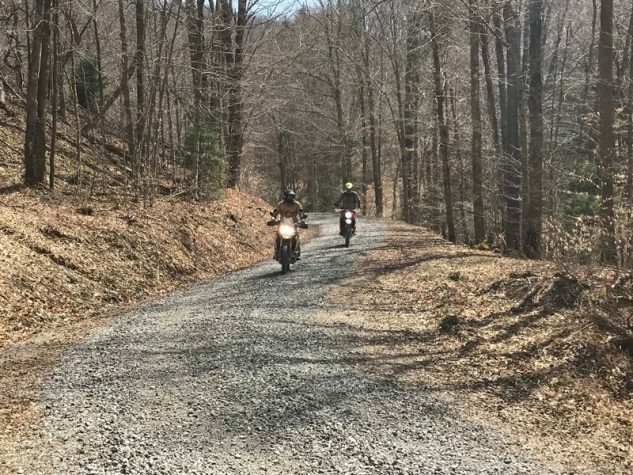 For adventure riders on the East Coast, the KTM East Coast Adventure Rider Rally, an event part of the AMA Nation Adventure Riding Series, is scheduled for May 18-20 at Snowshoe Mountain in West Virginia. 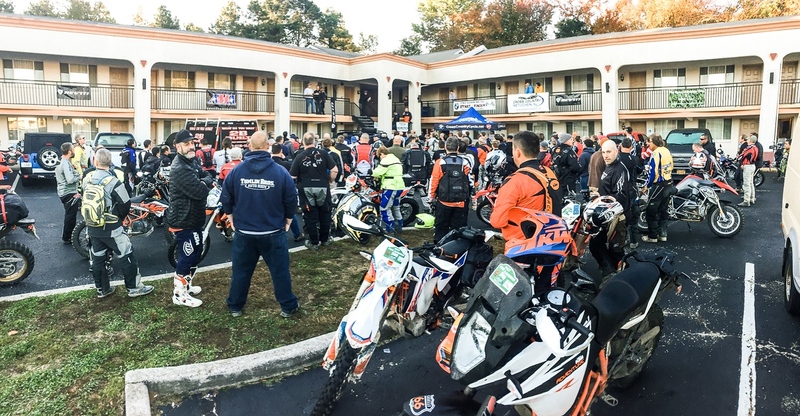 Pine Barrens Adventures is promoting a new event on the KTM AMA National Adventure Riding Series schedule. 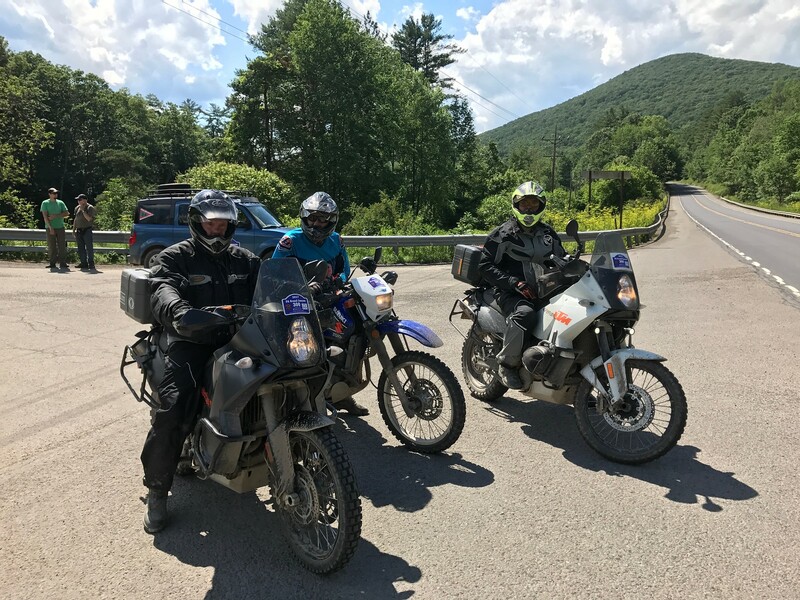 The KTM Adventure Rider Rally East is scheduled for May 18-20 at the Mountain Lodge, Snowshoe Mountain, W. Va. AMA staff members will be onsite at the event. We caught up with Jack O’Connor, director Pine Barrens Adventures, to get the details about the rally and what attendees can expect. 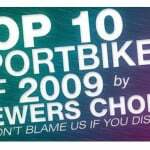 AmericanMotorcyclist.com: Give us a short overview of what made Pine Barrens want to create and promote this event. Jack O’Connor: The riding in the Snowshoe Mountain area is unbelievably good. I was out scouting more additional routes in that area, and the scenery and road quality are top notch. The roads we will be using are twisty gravel roads that make their way through a national forest. I’ve been an adventure rider for a long time, and what I saw reminded me of the adventure riding I have done in Canada. 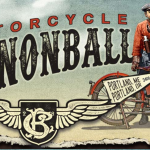 AM.com: What kind of motorcycle is best suited for the event? 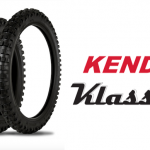 JO: The routes are primarily designed for heavy adventure bikes like a BMW GS or a Kawasaki KLR 650. The routes can be ridden by a wide range of adventure or dual sport motorcycles, as well. The 650cc and up machines will get the most out of the routes though. We are also going to have some street supermotard routes. AM.com: Tell us a little about the routes Pine Barrens has laid out for the rally. JO: Our primary adventure route will be a 100-mile loop of easy gravel roads, as well as a more challenging 100-mile loop route that branches off from the main route and an even more difficult 50-mile loop off of that. Our supermotard sections are like a roller coaster, with lots of elevation and direction changes. Many of our roads are what I call “ear-poppin’ twisties,” as your ears will pop as you go through the huge elevation changes along the routes. AM.com: Are any of the routes for novice adventure riders? JO: We have routes laid out routes for all skill levels. Our main 100-mile loop can be enjoyed by novices and experienced adventures riders. AM.com: What makes the KTM Adventure Rider Rally East different from other adventures rallies? JO: This event will be like a luxury vacation on a motorcycle. The Mountain Lodge offers high-end dining and lodging facilities that are sure to make this rally enjoyable and memorable for attendee. AM.com: What is included in the registration price? JO: Our price includes a dinner buffet Friday and Saturday night, a breakfast buffet Saturday and Sunday morning, and an off-site lunch Saturday and Sunday. We will also be showing the Mid-Atlantic Backcountry Discovery Route movie on Saturday night during dinner and may bring in a speaker after dinner one evening. Lodging is not included. 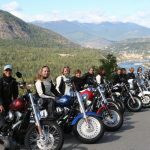 The lodging rates are available on our website at www.pinebarrensadventures.com/ktm-east-coast-adventure-rider-rally/. AM.com: Will there be vendors at the event? JO: Yes. 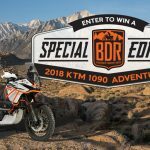 KTM demo rides will be available to rally participants. Seat Concepts and Solid Performance Suspension will also have booths at the event. We are working on bringing in even more vendors and will announce additions to our vendor lineup in the near future. 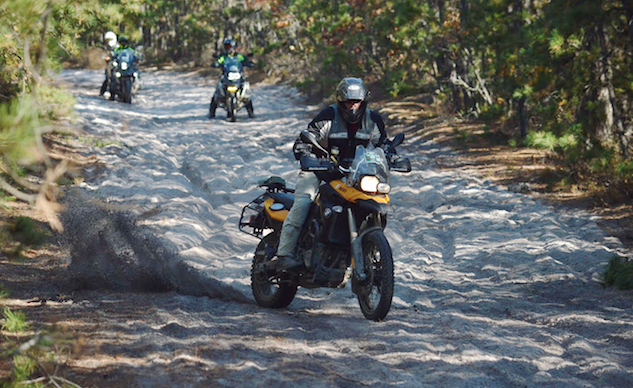 AM.com: How many people usually attend Pine Barrens’ adventure riding events? JO: We usually have around 200 people at our events. We had about 125 people join us for our last Pennsylvania Grand Canyon 500-mile ride. We are looking to have about 100 attendees for our first AMA-sanctioned KTM National Adventure Riding Series event. 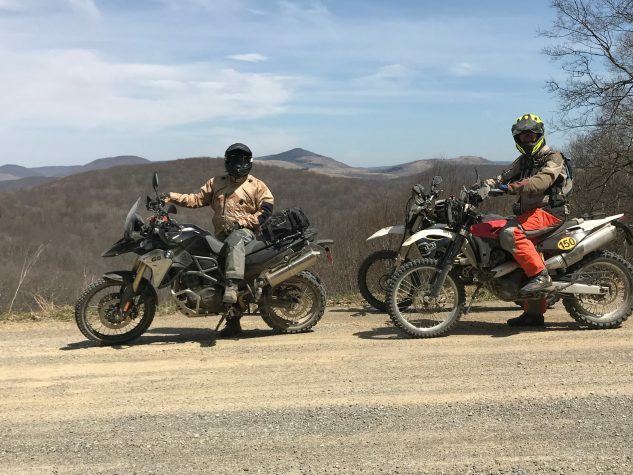 The Pine Barrens organization also offers adventure riding training courses and hosts/promotes adventure riding events in New Jersey and Pennsylvania. For more information on the event, please visit: www.pinebarrensadventures.com/ktm-east-coast-adventure-rider-rally/.